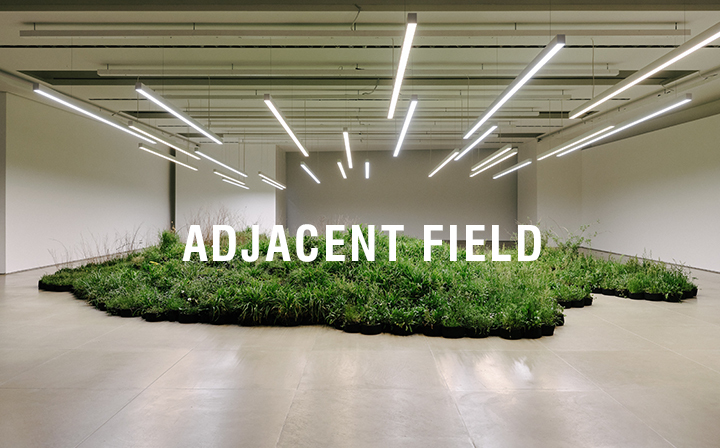 Inlite are excited to feature 'Adjacent Field', a design installation by Linda Tegg in collaboration with Delta Light and NDYLIGHT for Jil Sander Fashion House! 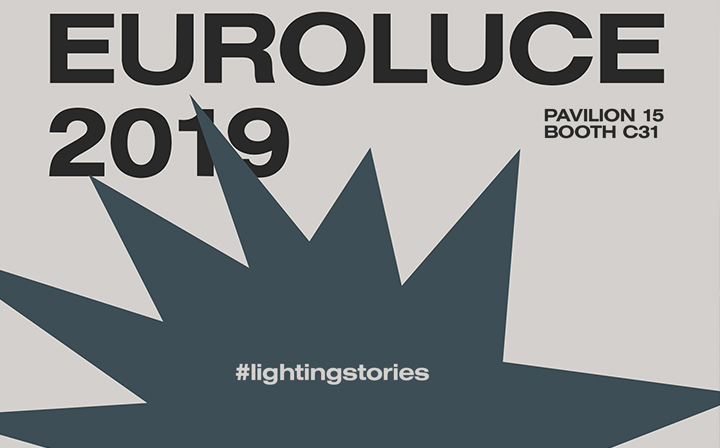 Prandina - Lighting Stories at Salone del Mobile Milano 2019! 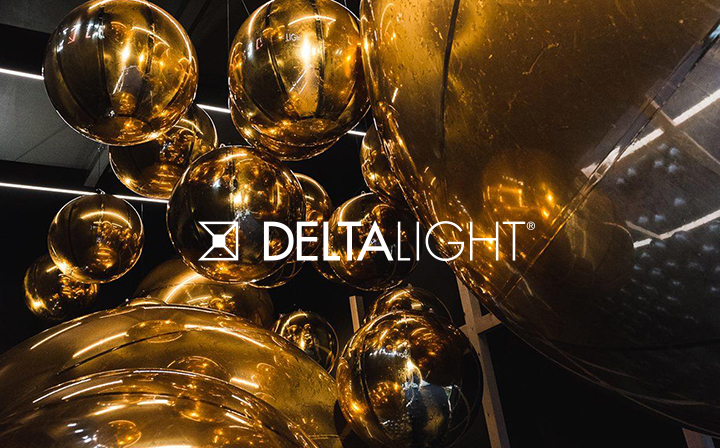 There is no doubt that Milan Design Week is huge for Delta Light this year, here's a sneak peek at their jam-packed Design Week so far! 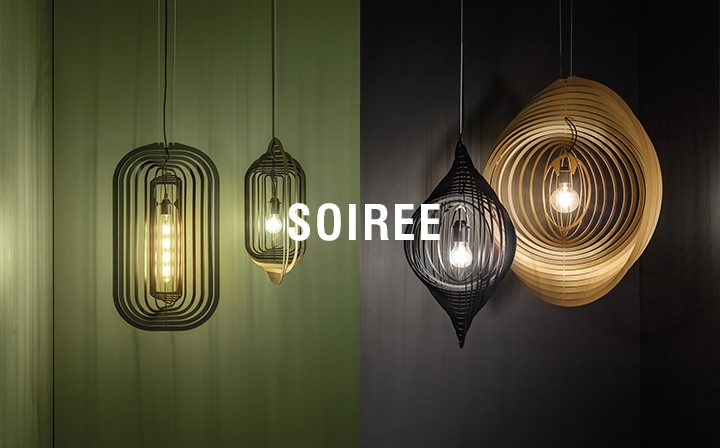 The Soiree range was designed to be voluminous, lightweight and transparent. 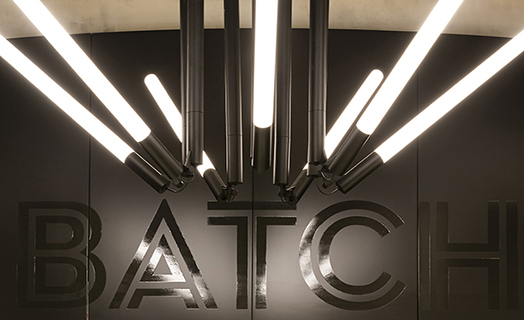 Its sophisticated form creates a dense and decorative effect, filled with a warm light. 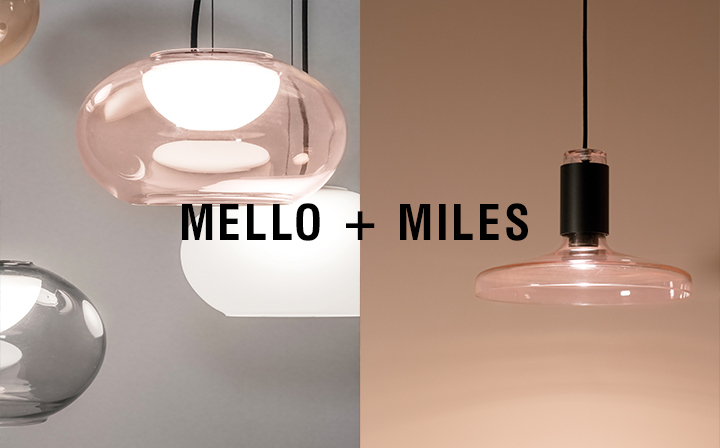 Mello is a flamboyant suspension while Miles is pure eye-candy! 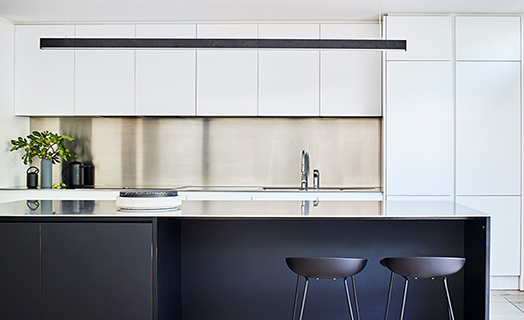 A collection of four handcrafted glass shapes, in four finishes, each piece is unique in all aspects. 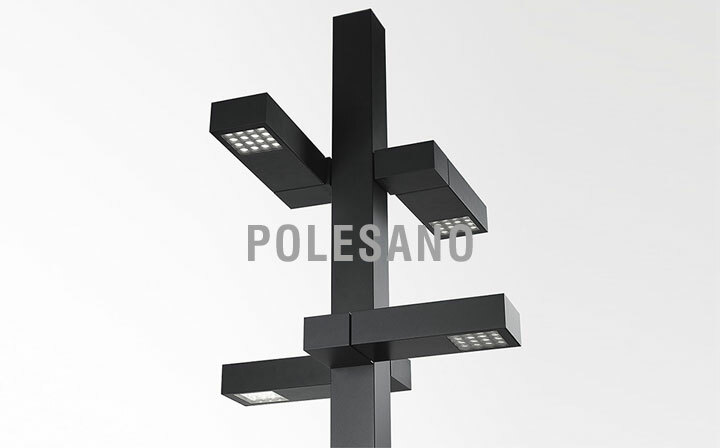 Polesano is the result of the first collaboration between Delta Light and Dean Skira. 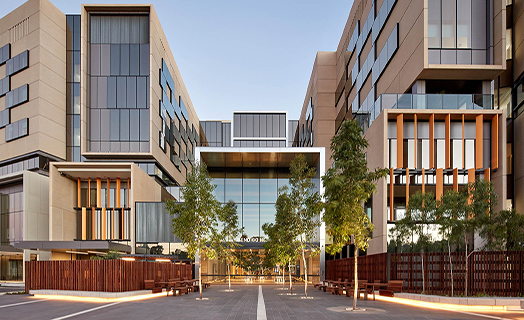 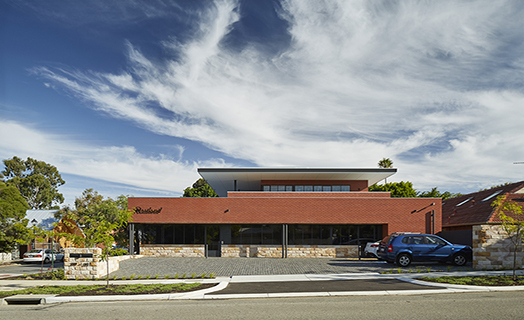 The goal was to develop a new lighting concept designed specificially for urban settings.